The UK is a great place to backpack and really explore some amazing history and architecture, while still having some time to relax and enjoy a beer or two! The great news is that there are lots of great deals for summer breaks in the UK if you know where to look. 1. 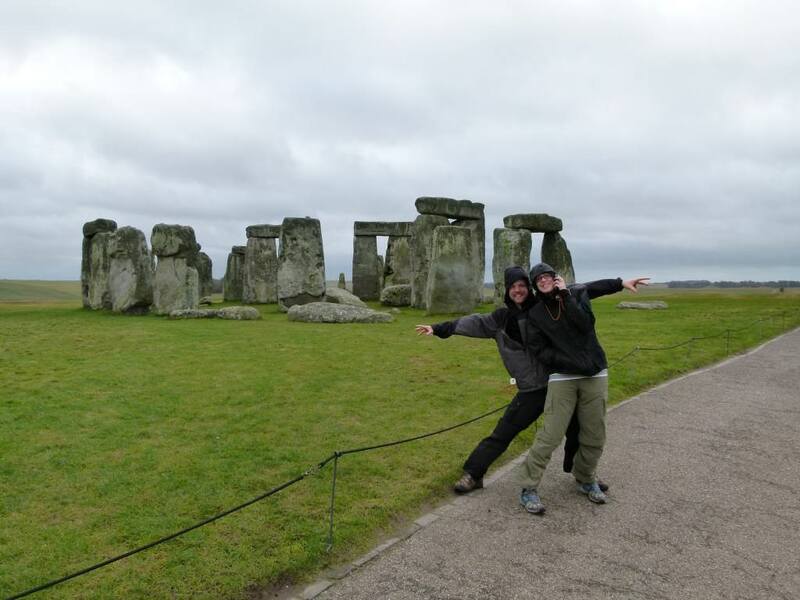 Visit Stonehenge (England): If you’re from anywhere outside of the UK, then this pile of rocks is one of the major icons for the region. These stones have been set in a circular formation as much as 5000 years ago and they sit in one of the most archaeologically significant areas in the UK. You can come here with a tour or by bus and listen to the somewhat cheesy audio tour while circumnavigating this iconic landmark. 2. Enjoy Fish’n’Chips On The Pier In Brighton (England): Okay so we’ve all had fish’n’chips, but you haven’t had a good one until you’ve had it wrapped up in a newspaper around the pier in Brighton. They manage to take a delicious, classic meal to a whole new level! You can wash it down with a delicious, ice-cold beer and watch the sun set on the English Channel. Anyone who’s had fun August breaks in the UK has stopped in for fish’n’chips in Brighton. Otherwise the vacation wouldn’t be complete! 3. Check Out York (England): This delightfully charming old walled-city boasts some of the best examples of old-English architecture in all of England. 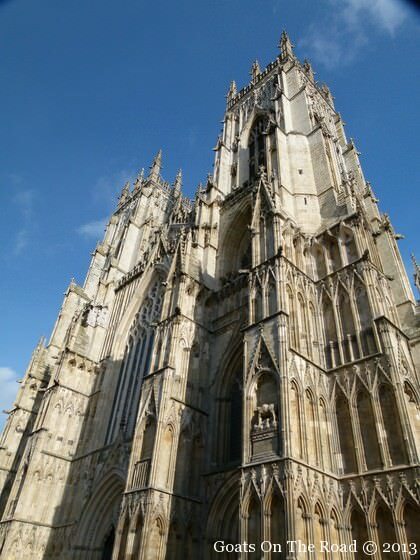 Visit the York Minster and feel your jaw drop as you enter this behemoth cathedral. The stone carved ceiling seems to soar to the heavens, while the 2000 year old stained glass windows (restored multiple times) still retain their medieval beauty. If the walls of the Minster aren’t haunting enough, try a late night “ghost tour”. Have a creepy guide walk you around to some of Yorks most famously haunted bars and buildings. 4. Cruise The Antrim Coast (Northern Ireland): Go From Ballycastle in the north to Larne in the south of County Antrim. This is one of the most scenic drives you’ll ever take! Try to do it in the summer when the days are long and you have a higher chance of sunshine. Some of the views along the Antrim Plateau (550 meters above sea level) are absolutely breathtaking. This drive is a must do for any visit to Northern Ireland. 5. 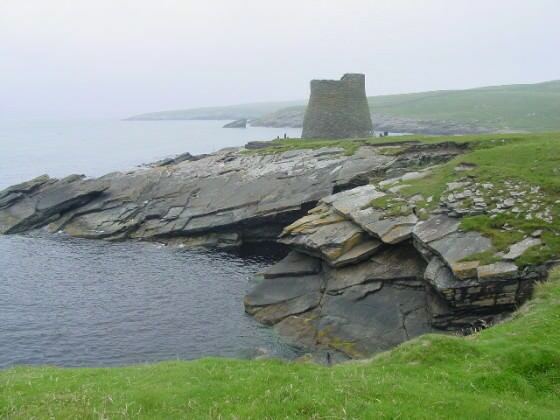 Witness The Broch of Mousa (Scotland): One of the most prestigious and well-preserved brochs in the Shetland Islands, this impressive structure is a round tower lined with stone to provide incredible strength as a defensive structure. The tower was built around 100 BC and is the only broch which is complete right to the top, including the original intramural stair. So There you have it! Next time you’re in the UK make sure that you check out these awesome attractions. There is a ton to see and do on this tiny island so pack your bags and get ready for an adventure!